The Sikorsky HH-52 Seaguard (company designation S-62) was a single turbine engine, three-blade rotor amphibious helicopter. 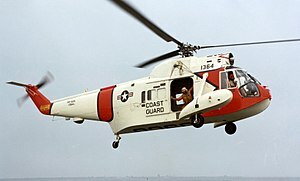 Originally developed as a commercial venture by the Sikorsky Aircraft Corporation of Stratford, Connecticut, it was used by the United States Coast Guard primarily for air-sea rescue. The HH-52 has been replaced by non-amphibious types such as the HH-65 Dolphin, which rely solely on the use of a winch from a low hover to conduct rescue operations. 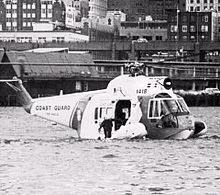 A number of S-62s were bought by the US Navy Bureau of Aeronautics for the US Coast Guard for use as a search and rescue helicopter. Initially designated HU2S-1G Seaguard, it was re-designated as the HH-52A Seaguard in 1962. The HH-52A used a boat hulled shaped fuselage, smaller but similar to the US Navy’s SH-3 (Sikorsky S-61), and was employed aboard the larger Coast Guard cutters and icebreakers. The S-62 used a single 1,250 hp (930 kW) General Electric T58-GE-8B turboshaft engine, a derated version of the T58-GE-10 powerplant used on the larger twin-engined SH-3; and a 1,050 hp T58-GE-6 derated to 670 hp, moving the same main and tail rotor as S-55 Model, in the prototype. The turbine powered S-62 could carry more weight and fly faster than the H-19 (S-55). The aircraft was first conceived and designed to be amphibious so that flotation gear would not be required for over water flights, and rescues could be made by landing on the water. The fuselage is watertight for landings on water or snow. Two outrigger floats resist pitching and rolling on the water. 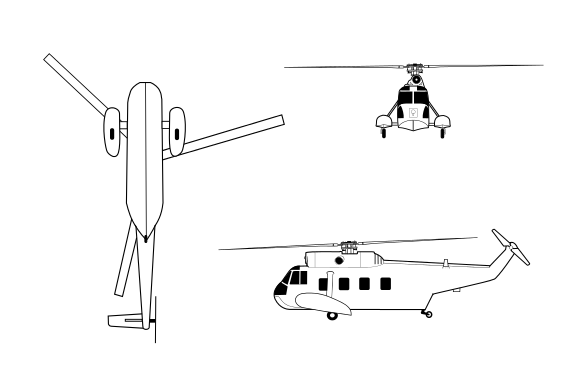 Although the HH-52A looks very different from the Sikorsky H-19, it used many of the same components. Prototype. First flew on the 22nd of May 1958. Amphibious transport helicopter, powered by a General Electric CT58-110-1 turboshaft engine, with accommodation for up to 11 passengers. The S-62A was the first production version. One S-62 was fitted with the main rotor system of the Sikorsky S-58. Company designation of the HH-52A Seaguard. Produced under license in Japan by Mitsubishi. 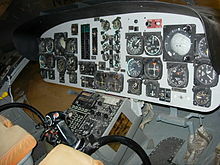 Original designation of the HH-52A Seaguard. Redesignated HH-52A in 1962.